At Brio, our early years dance program is designed with one goal: to enrich your child's life through our play-based approach to learning. Our entire program is built on the foundational principal of creating a fun, nurturing environment for children to explore their creative side. We use Health Canada's physician-approved guidelines for appropriate physical development, tailoring our program to the unique gross and fine motor skill development that your child needs to succeed in school and in life. We've put a lot of thought into how to best teach your child, but all your child will know is that he loves coming to class! Boys and girls will move, groove and grow in this one-of-a-kind dance program. 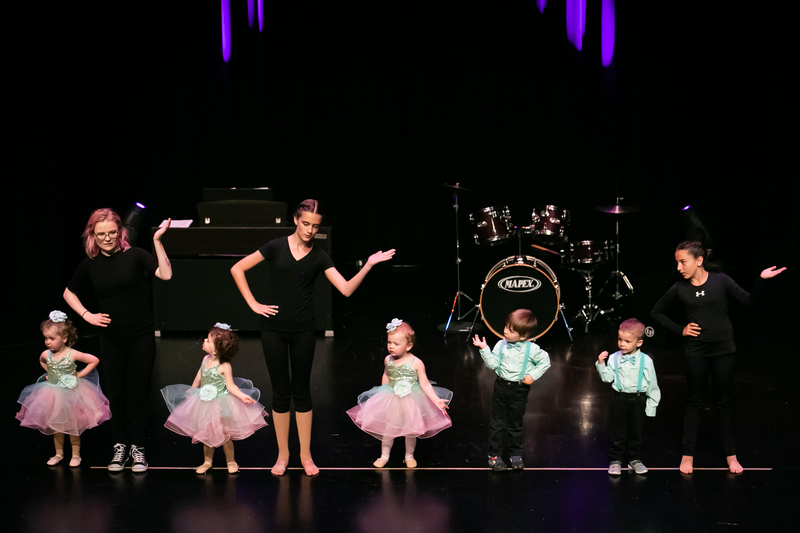 Dance Baby Dance is a fun, nurturing, educational program designed to make your child's class so much fun, they don't even know they're learning! But you'll know, and you can be comfortable knowing that with Brio, you've found a dedicated partner in your child's success.